Why are Zipper Bags a good idea? 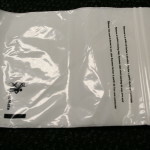 We manufacture many different types of zipper bags and have a large selection of different ranges in our options. Your requirement for home use, be it bulk freezing or organising your home office, office use or retail and commercial use are all possible and we have solutions for most requirements. 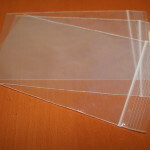 We offer stock sizes from TINY Zipper (25mm x 25mm) bags to HUGE (300mm x 420mm) zipper bags and carry stock of many sizes. 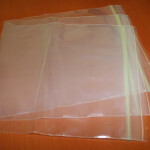 SPECIMEN ZIPPER BAGS – We supply custom made SPECIMEN ZIPPER BAGS for the pathology industry. Where separation of potentially high risk specimens and customer sensitive information is critical we offer 2 compartment bags to separate and contain 2 items in 1 pack. Our document pouch comes in many formats and options. 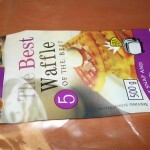 IF you do not see what you are looking for above, please Contact us for more information on our range of Zipper Bags.